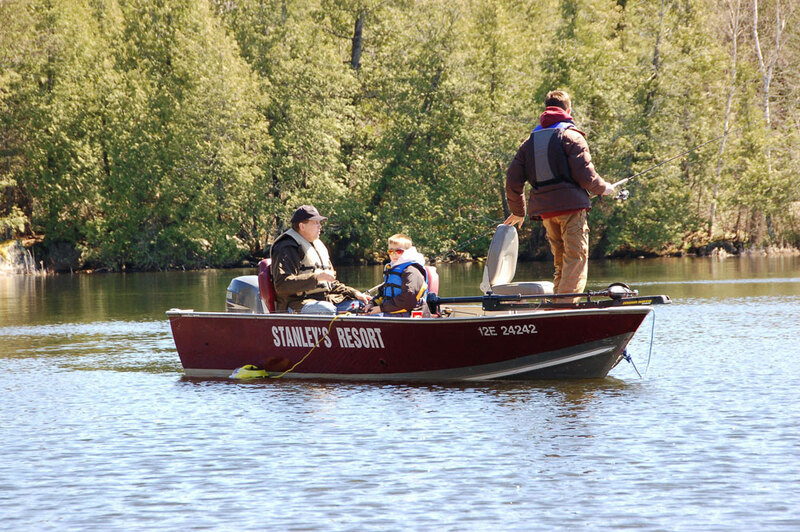 Stanley's Resort is proud to promote conservation fishing. We believe that through the proper conservation of our natural resources, that our children and grandchildren will always enjoy great fishing in a clean and natural setting. 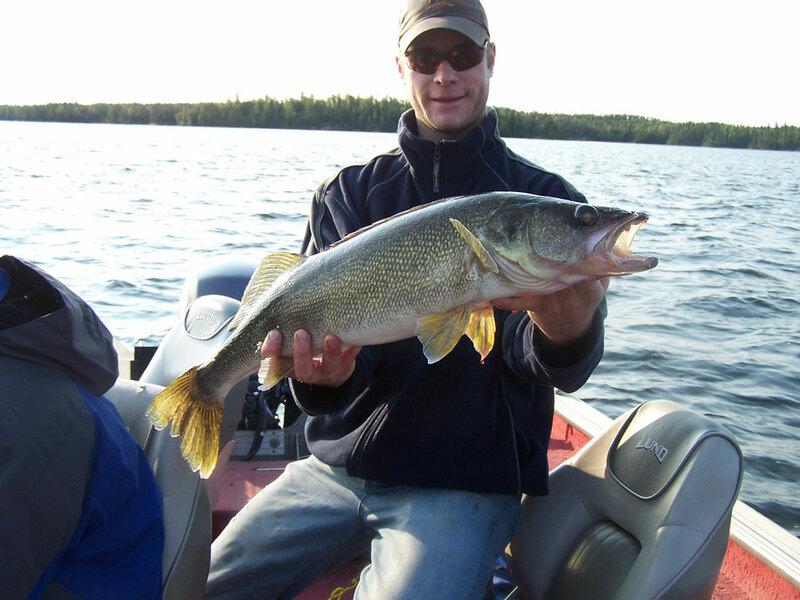 To further our vision, we provide to all of our adult customers a Conservation fishing licence free of charge. 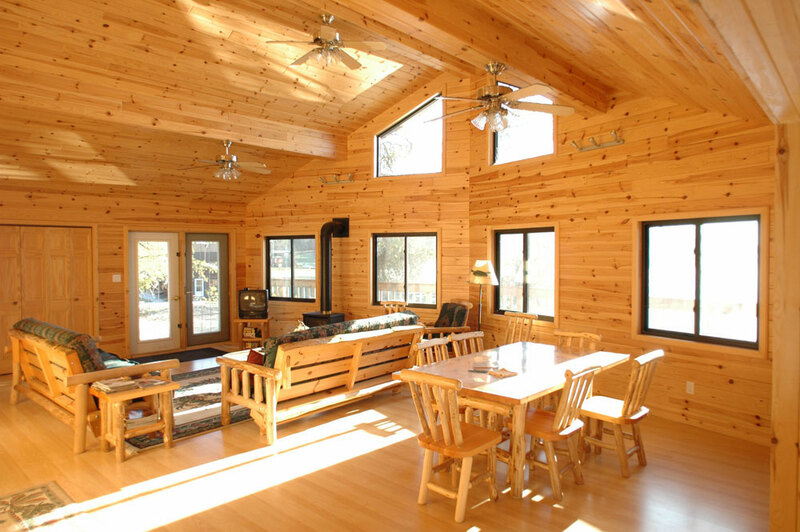 This allows each person to enjoy fishing out on the lake and to keep a few fish if they like for shorelunch, dinner or to bring home. Children 17 and under do not require a licence, but any fish that they catch will count towards an adults licence. The possession amounts for a full limit licence are double that of the conservation licence, and allow 1 legal size muskie. If you would like to purchase a full limit licence, the cost is $55-60 US but we encourage our guests to use conservation. 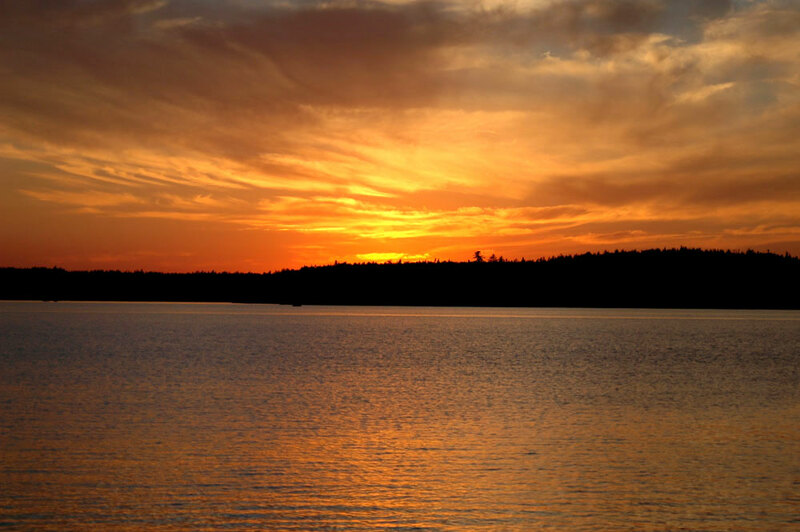 The slot sizes and length limits on Eagle Lake and the surrounding lakes must be obeyed at all times. 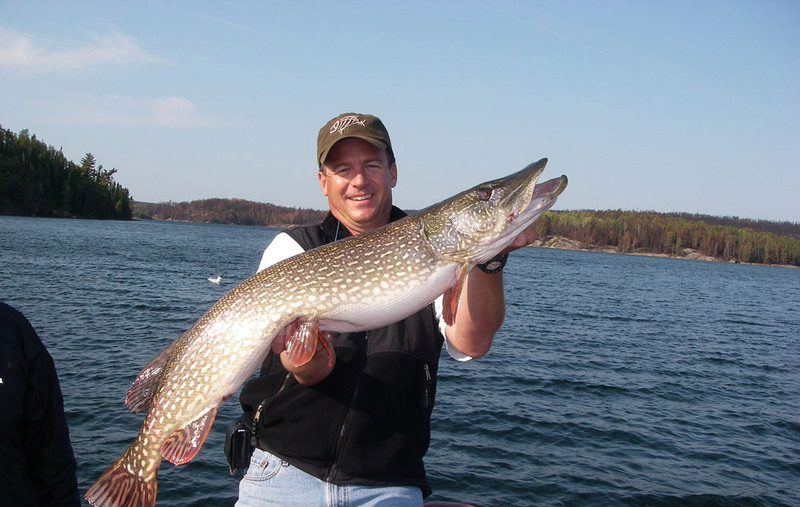 Your limit is tallied daily by our staff, and includes any fish that are in the freezers.